During the last years, we have most of the time been four or five members in the Kalongwezi community. 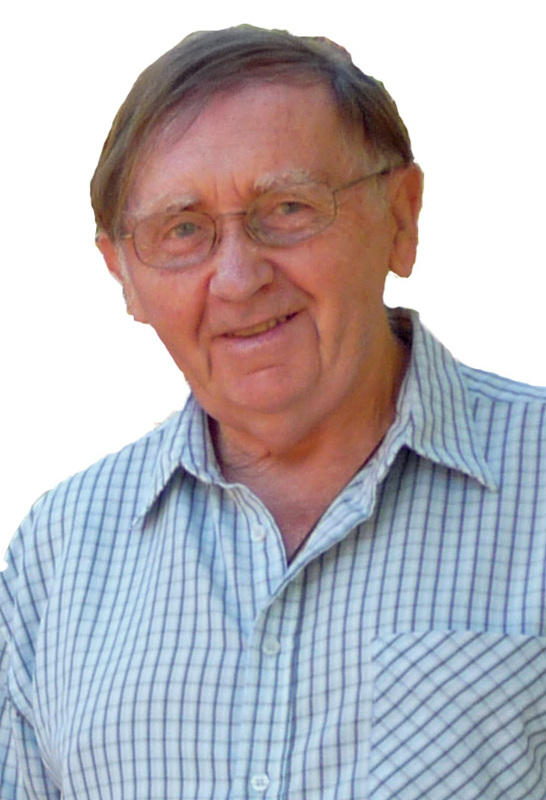 Henk van Kessel, Dutch, 88 years old, is the unwearied and uncontested Archivist of the Diocese. He has also been the Chicewa/Chinyanja language professor for quite a long time, a job which regularly bounces back. 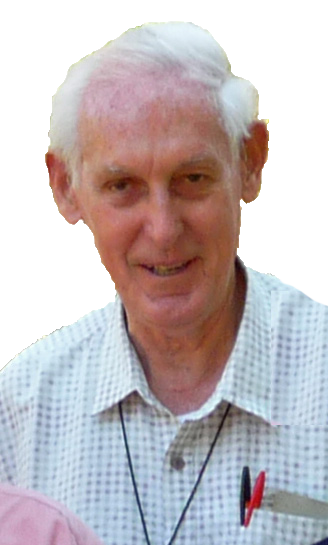 After the departure of Edgar Pillet in 2012, at 78, for retirement in France, Dave Cullen, English, of the same age, came to replace him as Chaplain of the Regional Hospital nearby, and, like Edgar also, he gives a help to the Marriage Encounter groups. He also does some visits to the local Prison. Both Henk and Dave go to St Monica’s Secondary School for Masses during the week. 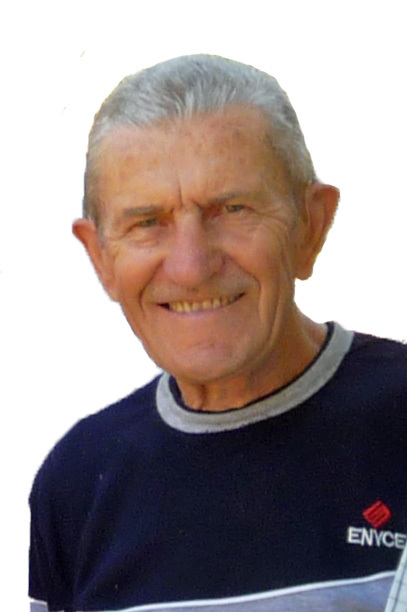 Jean-Luc Gouiller, 78, French, who is linked with some groups of the Christian Agricultural and Rural Adult Movement. 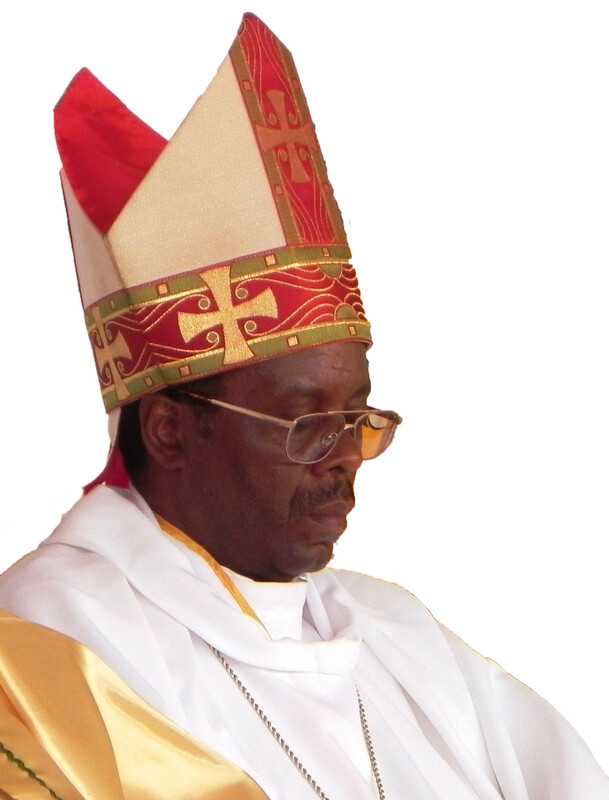 He has also been asked to update the demarcations and the title deeds of the various places held by the Diocese of Chipata throughout the Province, a work very much tied with the delicate land issue. He also takes part in some vocation work as do the other members of the community. 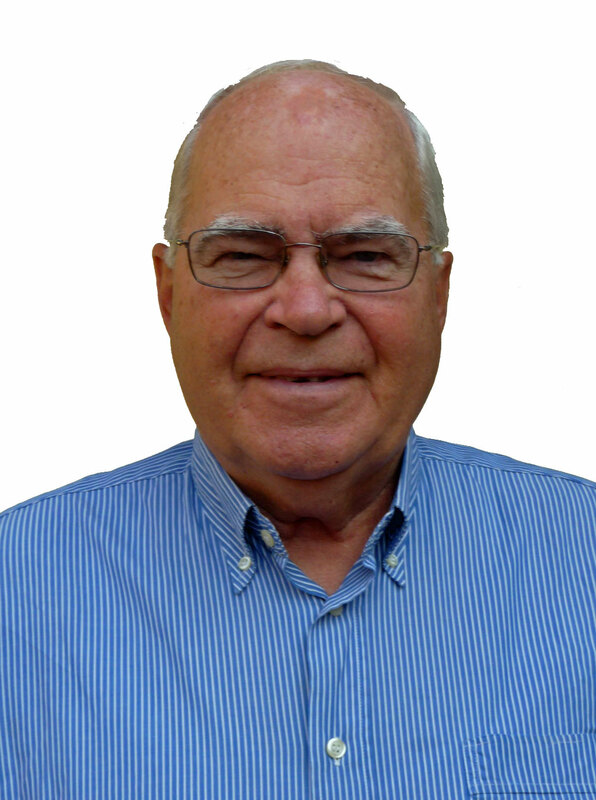 Joe Mc Menamin, Irish, 74, joined us after several years of missionary animation in Ireland. 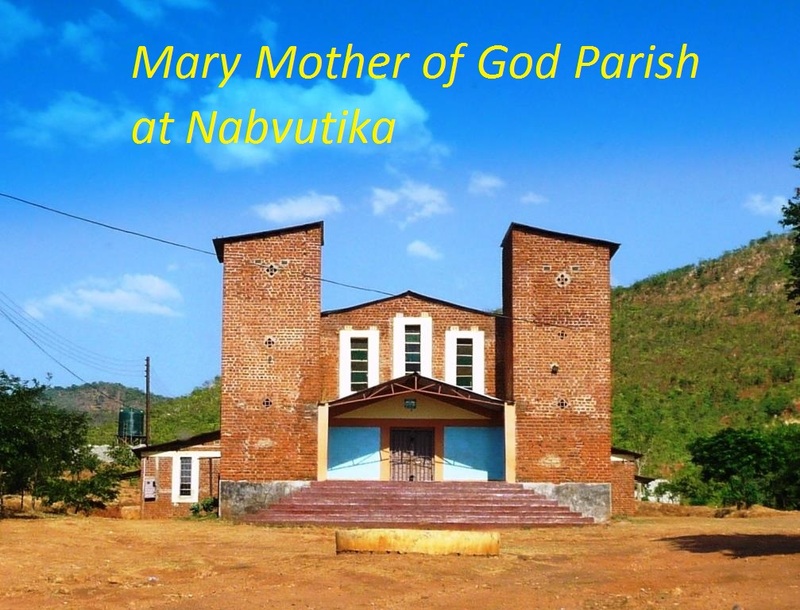 He replaced Edgar Pillet who was also a curate at the Mary Mother of God Parish of Nabvutika, a big compound of Chipata. After some time Joe became and still is the Parish Priest of that very parish. 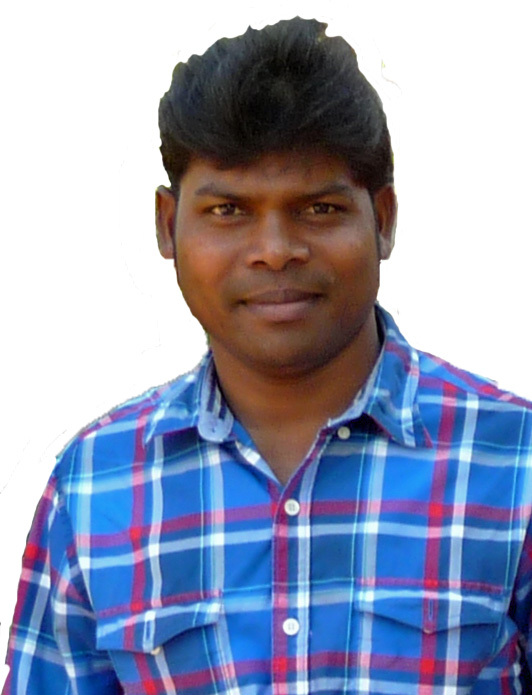 The stagiaire Halen Kerketta, from India, is finishing his first year of Stage. He has some activities with the Youth Team of the Diocese and some others in Nabvutika Parish. 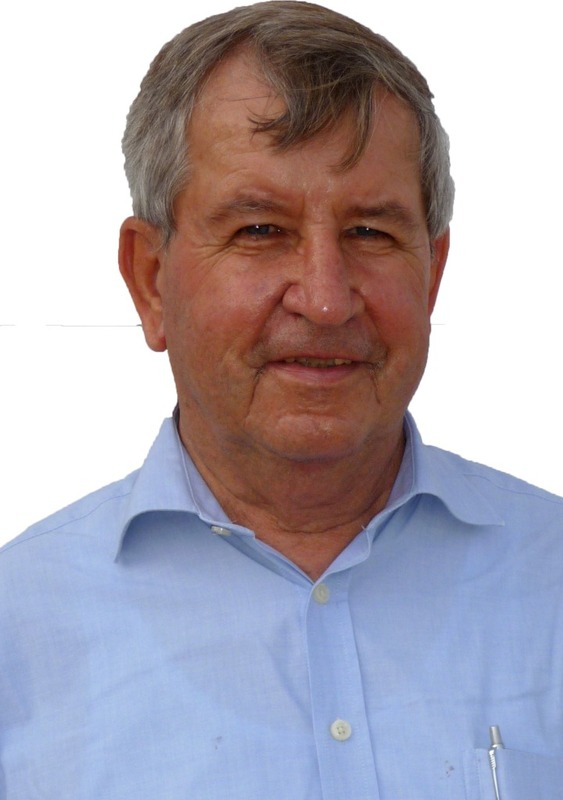 Brother René Garand, coming from South Africa, is joining the community and will supervise or follow up the construction work on the site of the new Preformation Centre. Great joy marked the Sunday celebration (5th Oct 2014) where the Christian community of St. Gabriel’s parish, Namushakende, warmly welcomed back Christian and Alfred. Christian is newly appointed to Namushakende after his priestly ordination on 12th July in Burundi. He had his pastoral experience (Stage) here in Namushakende from 2009/2011. And so being appointed to Namushakende was a beautiful home coming for him. The Christians greeted him with great joy amidst singing and dancing. When Christian greeted the people at the end of Mass in Silozi, which he learnt during his period of stage, the Church cheered with joy and ululation. Christian will spend a short moment of re-introduction to the Silozi language and culture in Limulunga and then take full residence in Namushakende. We wish him a very fruitful and fulfilled ministry. Alfred, on his part, returned back to Namushakende after three months of home leave in Ghana. Fr Robert Chipumbu presided at the Mass. It was a delight to have Fr. Oswald Mallya, the Delegate Superior of Zambia with us at Mass. We are grateful to Oswald for accompanying Christian and Alfred from Lusaka to Namushakende, ‘Western Power,’ he calls us. The liturgical celebration was also coloured by the celebration of the rite of acceptance into the order of catechumen, an initial step in the RCIA journey. Namushakende community was started in 2002. It lies at the edge of the awesome Zambezi flood plains in the Western province of Zambia in Mongu Diocese. 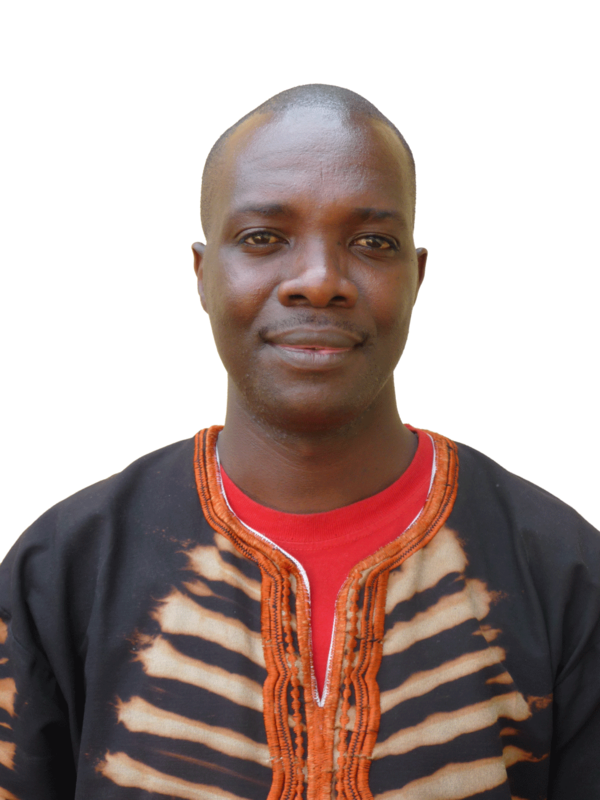 The community at the moment is composed of Robert Lavertu, Robert Chipumbu, Christian Muhineza, Joseph Kakule and Alfred Awogya. My ordination took place in the parish grounds of Jene Parish in Ngozi Diocese. The Mass started by a long procession which began from the main church. Many priests and religious as well as thousands of Christians were present to witness the event. Mgr. 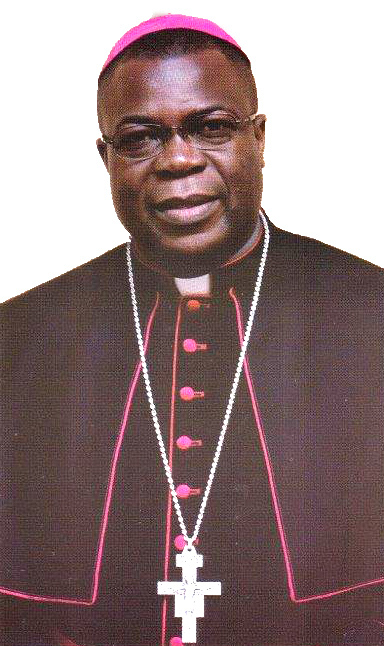 Gervais Banshimiyubusa, Bishop of Ngozi, ordained nine young men to priesthood, eight to diaconate, six were instituted acolytes and ten received the ministry of reader. The ceremony took about four and half hours. A number of Missionaries of Africa attended the ceremony; Bigeziki Francois Xavier, the Assistant Provincial of PAC, Jean de Dieu Bukuru, Boguslaw Zero, Jean Bosco Nibigira, Bernard Lesay as well as some missionary candidates. The MSOLA Sisters were represented by Sr. Victoire Niyonzima. It was a joyful day. In his remarks the Bishop expressed his gratitude to the Missionaries of Africa who gave him the chance to ordain a Missionary of Africa for the first time. The Mass ended at 15:00 hrs and was followed by a reception. My mother Leoncie, my brothers Bosco, Bernard and Renovat as well as my sister Jeanine, my two aunts, Generose and Aloysia, my cousin Evelyn and my godfather Alexandre and his wife were present. It was a memorable event and I had never felt such a great joy in my heart. After the reception we went back to Nyamurenza, my home parish, to wait for the thanksgiving Mass which took place the following day. I give thanks to Almighty God who has chosen me to be his servant and sent me to share my missionary joy with the people of Kasamba Parish in Mansa Diocese in Zambia. Welcome to Zambia 2014 course attracted eleven participants: six students of the Missionaries of Africa who are appointed to Zambia for two years of pastoral experience in parishes; two Comboni sisters who have been working in Zambia for some time; a Fidei Donum priest from Poland who has just taken up an appointment in the Catholic Diocese of Kabwe and finally a couple from the USA. An input on intercultural communication was added to the program this year. It aims at helping the participants to mitigate the cultural shocks they might experience. The speakers were the staff of FENZA and invited professionals or experts in topics covered. They enthusiastically came to share insights with the participants to help them deepen their knowledge and appreciate better the dynamics of life in Zambia. Beneficiating from an active participation of the attendants, the updated insightful presentations from the speakers and the chance to encounter or interact with different people, we are glad to say that the program has been successful. Jean-Guy Labrecque and Jean-Claude Robitaille came back to Zambia for a short visit of two weeks after seven years absence for Jean-Guy and twenty-seven years for Jean-Claude. They travelled together to the North of the country that they knew very well. Jean-Claude could speak Chibemba without any problem as he has kept the language alive with a friend of him from Zambia who lives in the Unite-States. Both of them were impress by the economic progress of the country. Indeed, it was a great moment and an opportunity to discover a new reality, at least something different than what they knew. We hope to hear again from them soon. 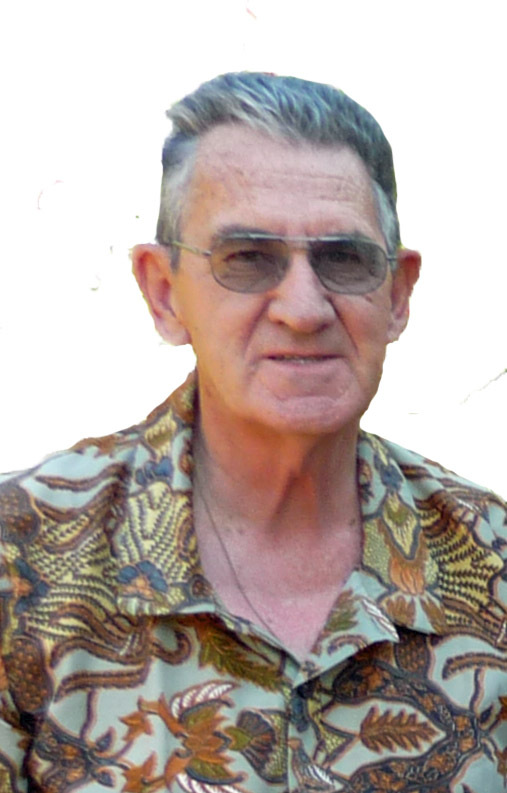 Together with them, Jules Roy made his last farewell to Zambia after 51 years of missionary life. A large gathering took place yesterday night with the presence of the Archbishop Mpundu of Lusaka and close friends of Jules Roy. We wish him a nice retirement in Canada. Below, some confreres wishing them a safe journey back home. Departure time from Woodlands: Thursday the 31st July 2014 at 14:30. Come and See Program in Serenje, Zambia, from 14th till 19th July 2014. First picture: Darius from Mansa, Louis from Kasama, Kelvin from Chingola Sandram from Mukushi and George from Chingola. In addition in the second picture; Armand Bamouni, stagiaire in Serenje. Third from the left is Father Francis Kangwa, on his right is his brother Father Richard Kangwa and on his left his cousin, Chaplain of Iwitikila Girls Mission School. MIMSAF members are reminder for the recollection which will be on 19th July 2014 at St Bonaventure Chapel in Makeni. The recollection will start at 09:00 hours and will be led by the MIMSAF Chaplain Fr. Vitalis Owino. Please bring your bible and a light lunch. For people requiring transport to Makeni (especially from Kabwata) please be at the Kabwata Parish at 08:00 hrs departure at 08:30 hrs. For more information please contact Mr Phillip Chimponda. Please remember also to bring the K100 contribution towards the ordination of Emmanuel Mubanga in Minga. Reinhold Bloching and Jules Roy during mass. 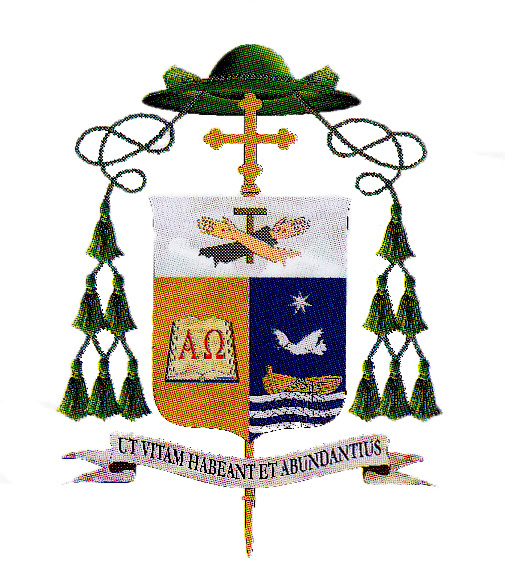 Reinhold Bloching is celebrating his Golden Jubilee of priesthood this year. The community of Ndola organized a special celebration to commemorate it on Tuesday the 8th July in Ndola. 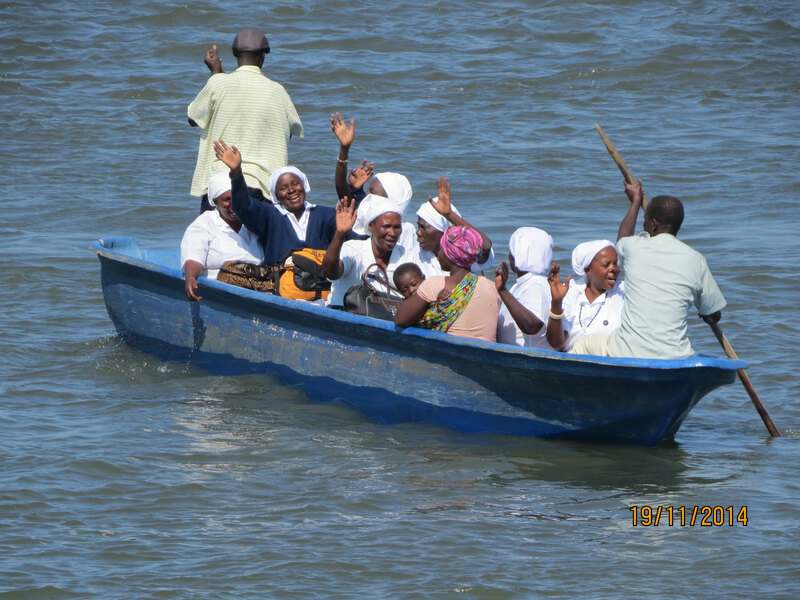 A simple but joyful gathering brought about thirty people, mostly Religious Sisters, diocesan priests and Missionaries of Africa. Reinhold has set up a remarkable church at New Kaloko in the outskirt of Ndola. The inside church is decorated with African symbols in line with the local culture. Congratulation for this outstanding achievement. 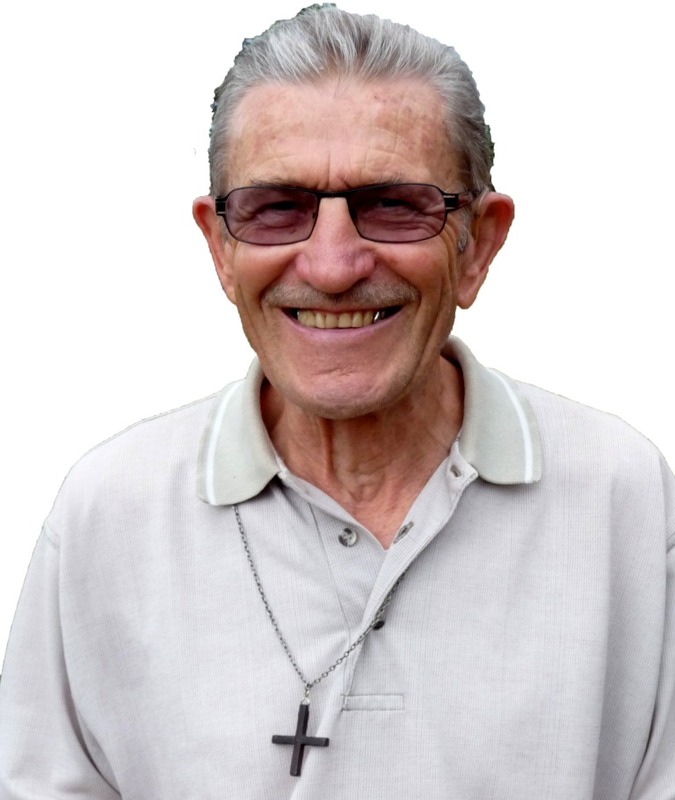 At this same occasion, the Missionaries of Africa thanked Jules Roy, who celebrated this Jubilee last year, as he is getting ready to leave his beloved Zambia after 51 years. Like an old elephant, Jules said, leaving the heard to move its way alone, so is his feeling today. We wish him a good retirement back home in Canada. The departure of Jules from Lusaka is on the 31st July 2014. 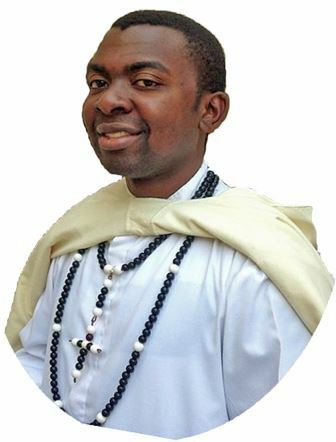 SAP Province, Sector of Zambia, is proud to announce the priestly ordination of Deacon Emmanuel Chisanga Mubanga, M.Afr which will take place on the 2nd August 2014 at Sainte Thereza Parish in Minga at 9:00 hours by His Lordship George Cosmas Zumaile Lungu, Bishop of Chipata, Zambia. Thanksgiving and First Mass will be on Sunday 3rd August at 10:00 hours at Christ the King Parish, Kalichero. Picnic with students at Nkundalila Falls at the new Chitambo District some 90km from Serenje, Zambia under the guidance of Father Francis Kangwa. “J’ai chéri l’idéal d’une société démocratique et libre dans laquelle tous vivent ensemble en harmonie et avec des chances égales. C’est un idéal que j’espère vivre et accomplir. Mais, si besoin est, c’est un idéal pour lequel je se suis prêt à mourir”. 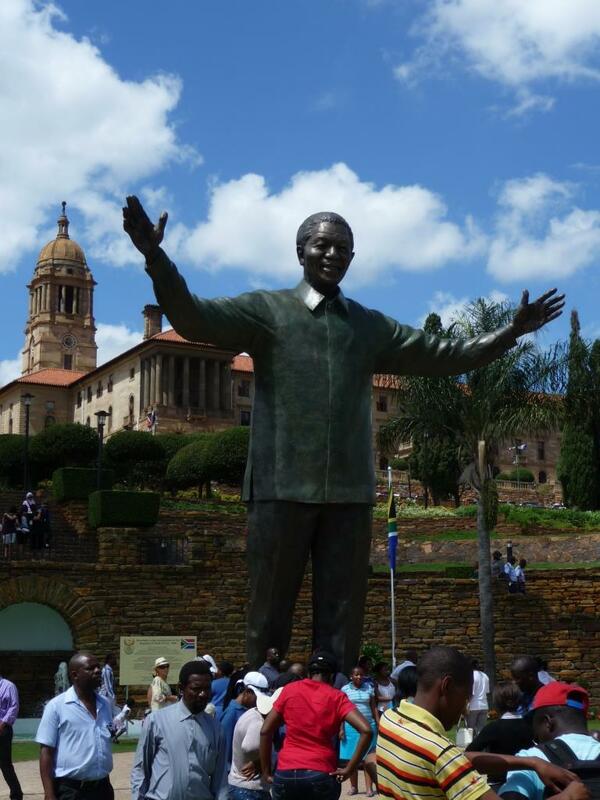 Mais, bien sûr, l’admiration de qui que ce soit pour Mandela ne peut être vraie que si elle fait tache d’huile. La Zambie, du temps de son premier Président, Kenneth Kaunda, a beaucoup fait pour soutenir l’émancipation des peuples de l’Afrique Australe. Beaucoup de liens se sont ainsi tissés. La “Southern Africa Development Community” (Communauté de développement de l’Afrique Australe) est définitivement une réalité. Le Gouvernement au pouvoir en Zambie depuis deux ans essaye d’appliquer son manifeste : développement de toutes les régions du pays, création d’une trentaine de nouveau districts, de gros efforts pour la justice sociale, lutte contre une corruption très insidieuse, insistance sur l’éducation, amélioration des services de santé, des habitations plus saines et plus adéquates. Mais le développement rural est encore à la traîne surtout question infrastructures, électricité, routes, régulation des marchés, etc. Tout cela se dit mais ce n’est pas suffisant. Les Nations Unies ont déclaré 2014, “l’année de l’agriculture familiale”. En Zambie, elle produit bien plus de la moitié de la nourriture nécessaire au pays. Nous sommes en saison des pluies, elles ont mal commencé. Et cela fait plusieurs années de suite. Elles arrivent maintenant, en retard, mais la météo promet des pluies normales en janvier-Février en particulier. Actuellement je ne suis pas très actif pastoralement. Mes activités de mise à jour cadastrale des propriétés du Diocèse de Chipata me prennent une partie de mon temps. Trop de dossiers traînent dans l’administration. Début Janvier, j’aurai l’arpentage de quelque huit propriétés du Diocèse, en plusieurs endroits éloignés. De plus, il y a un an, la “Province Australe” des” Missionnaires d’Afrique –pour la Zambie, le Malawi, le Mozambique et l’Afrique du Sud- m’a demandé de chercher une propriété de quelque 10 hectares près de Chipata même, pour une nouvelle maison de formation des jeunes qui veulent nous rejoindre comme Missionnaires d’Afrique (P.B.). Il se trouve que Chipata est pas mal au centre surtout des trois premiers pays mentionnés. Cela aussi m’a pris du temps et occasionné quelques surprises. Il ne faut pas faire d’erreurs, ni tomber dans le “magouillage”. Un groupe de Lusaka s’est occupé de toutes les formalités. Les constructions commenceront sans doute en avril-mai prochains. Alors, entre temps, il faut suivre ce qui arrive et ce qu’il y à faire sur le terrain acquis. Voilà pour cette fois. Je ne vous oublie pas, je n’oublie pas non plus ceux et celles qui nous ont quitté pour la Maison du Père, tout spécialement, cette année, Anne-Marie, la cinquième dans notre famille de onze. Je n’ai pas oublié la belle rencontre familiale que nous avons eu une fois de plus l’an dernier, à Salavre – Verjon. Un grand merci. Je n‘ai pas toutes les adresses Email, en particulier des neveux et nièces. Passez-leur de mes nouvelles et mes meilleurs vœux. A critical website , the Zambian Watchdog, one of which President Michael Sata and his cadres dismiss as a rogue media outlet has leaked one of the ruling party’s most guarded secrets – the draft constitution. The 264 page document was leaked the night of Wednesday, January 14, 2014 and has since gone viral with members of the public whom President Sata did not want to give the document – at least for now – accessing it. President Sata had promised to deliver a constitution with 90 days of assuming power on September 22, 2011 but now in his three years of governance the promise like many others has gone unfulfilled. Although President Sata appointed a Technical Committee to Draft the constitution, whose among the many terms of reference, was to release the document simultaneously the Head of State reneged and demanded only 10 copies. This outraged the public and a well organised Prayer Vigil was massively attended to demand the release of the constitution but those calls from members of the public, the church, civil society organisation, students and opposition fell on deaf ears. However, Zambians will cry no more for the document as the Zambian Watchdog – blocked from access within Zambia – has given it out in its draft form as compiled by the Technical Committee in August 2013. The draft constitution contains all the contentious clauses President Sata is opposing including the 50+1 threshold to elect a president, a presidential running mate and dual citizenship clause, among others.